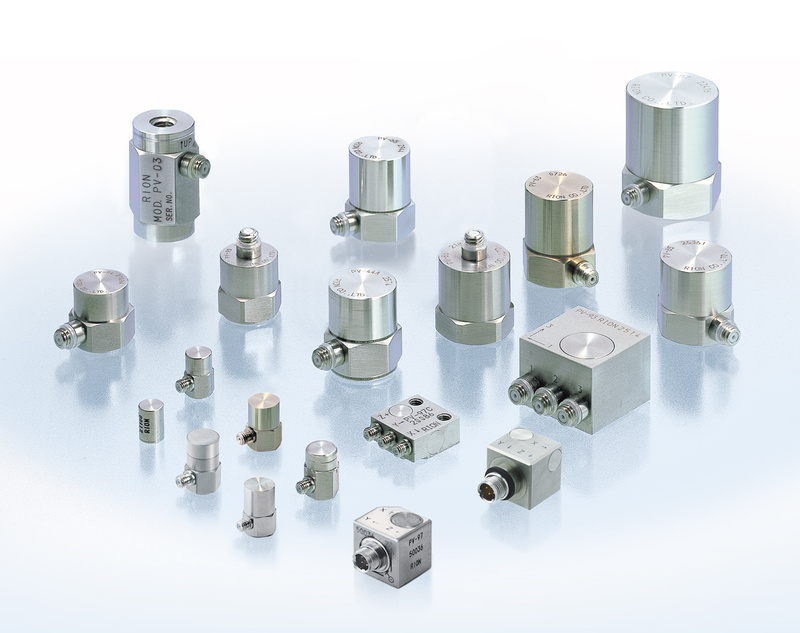 Rion’s PV Series piezoelectric accelerometers are designed for a wide variety of vibration measurement applications. The accelerometers come in different configurations and feature charge output or integrated amplifiers and may be used for high-output and high-sensitivity measurements. 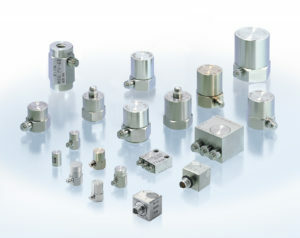 Accelerometers are also available in a triaxial configuration. Please refer to the Rion PV-Series Accelerometer Datasheet for a detailed description of the available accelerometers from Rion.